For marketers and business owners, YouTube Video Ads are a huge opportunity to engage with their target market. If you want your brand to be seen, YouTube Video Ads are a proven way to increase your discoverability. – YouTube has over a billion users, with more than 500 million hours of videos watched every day. – They’re the second biggest search engine, after Google, of course. It can be easy to get a bit confused with YouTube Paid Ads, since there are a few choices. But its just about choosing what will work best for your brand. 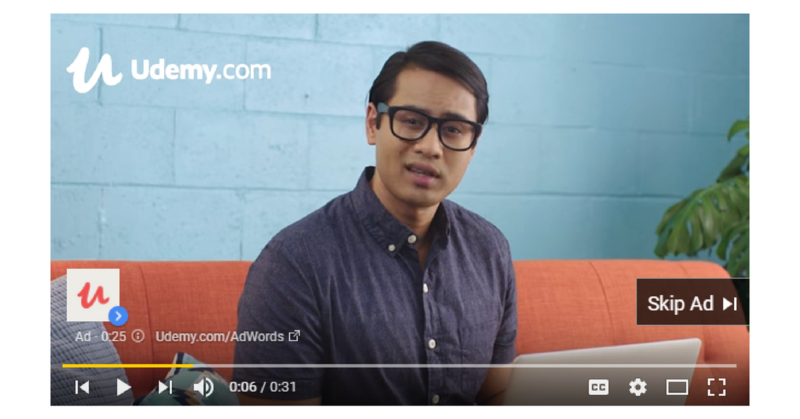 Your ad would appear before, during or after a video that a viewer clicked on to watch. Users only to need watch 5 seconds of your video before they have the option to skip. Whilst 5 seconds may not seem a long time, there’s plenty you could include to captivate your audience and deter them from clicking ‘Skip Ad’. You, the advertiser, only pay YouTube when your ad has triggered some sort of interaction. If viewers watch 30 seconds of your ad / click on your ad to visit your website / click on a call-to-action, CTA, or banner, then it’s time to pay-up as YouTube have effectively helped you find a potential customer. Are sponsored suggested videos. Your ad could appear on search results when relevant to the user, YouTube’s homepage and the section for related videos. 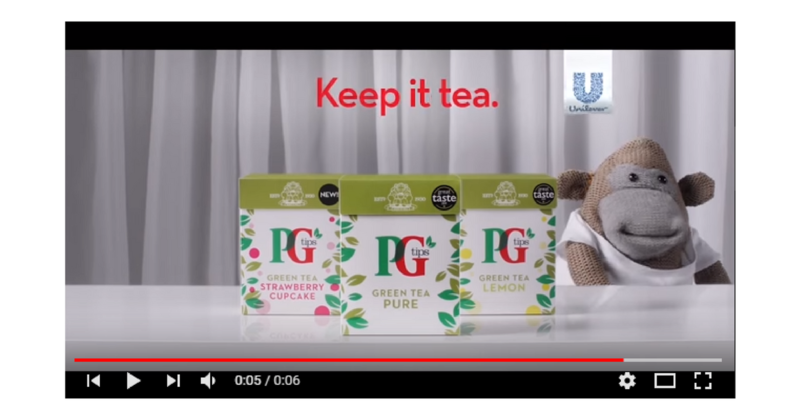 If you think this kind of ad will work best for your brand, you will need to choose a thumbnail image of your video and around 3 lines of text persuading viewers to click on your video to watch it. In-Display Video Ads work like Google and Bing’s sponsored links, you only pay when viewers click your thumbnail to watch your ad! User’s cant skip Bumper Ads since there only up to 6 seconds long. I think they’re the best kind of ads, short, snappy and straight to the point. It’s pointless beating around the bush, get your message across and give your audience a call-to-action (CTA). I’d consider carefully whether bumper ads are suited to your business, they could potentially annoy viewers since they have no choice but to watch your ad. But, I suppose, they have no choice but to wait until they can skip your ad if it’s in-stream. But YouTube help you out. They have a variety of options, so you can make the most of their platform! Video content is still relatively new to the marketing world. 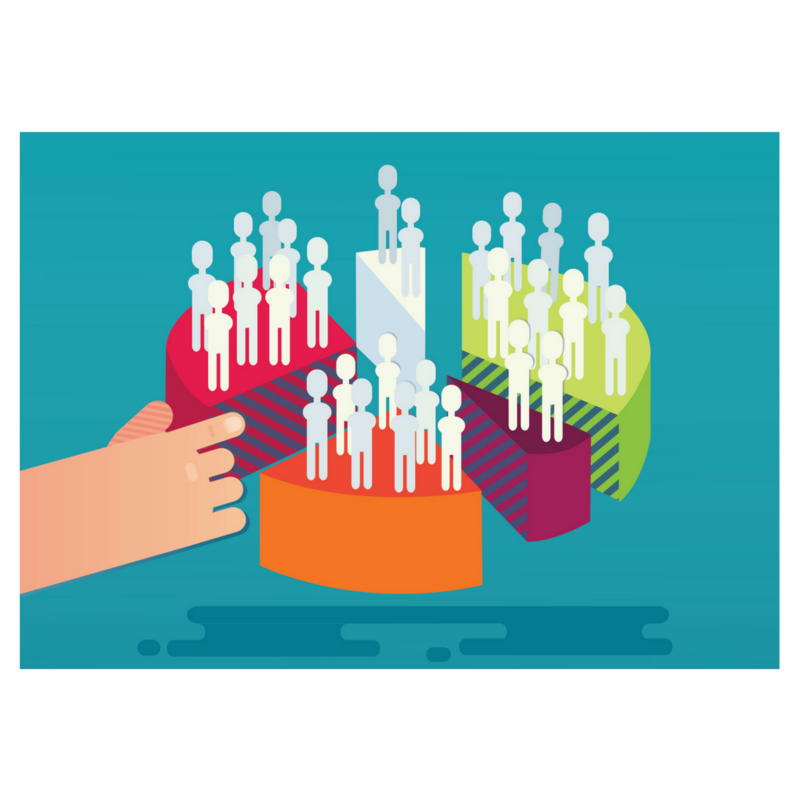 It’s not, yet, as popular as Google AdWords, but it wouldn’t surprise me if the tables soon turn. Understanding YouTube Video Ads can be a lot to take in initially. Don’t let the amount of choice put you off. Let your creativity and originality shine through. Your ads might be unsuccessful to begin with, but practice makes perfect.